HYCM is an internationally licensed and regulated Forex broker, owned by Henyep Capital Markets (UK) Limited. They are located at: 28 Throgmorton Street, 3rd Floor, London EC2N 2AN, United Kingdom. Their phone number is +44 208 816 7812, and contact email address is accounts@hycm.com. Official Website is: https://www.hycm.com. Investors with HYCM have a great selection of Forex trading platforms to use. They offer traders the MetaTrader4 software as well as HYCM mobile which is available for both iOS and Android. You can also choose utilize the new PrimeTrader platform, which offers multiple assets and advanced charting. Leverage ranges from 50:1 to 400:1 depending on the currency pair. If you are new to Forex trading, please be careful when using leverage as it is very risky. Besides currency trading, HYCM has a variety of CFD’s available to trade across multiple asset classes. They have over 100 assets available in Forex, Crypto, Oil, Metals, Commodities, Market Indexes and Shares. Trading signals are available to all clients via a partnership they have with Pro Daily. If you are going to be using the MetaTrader platform, you can find a variety of free trading signals add-ons on the MetaTrader website. 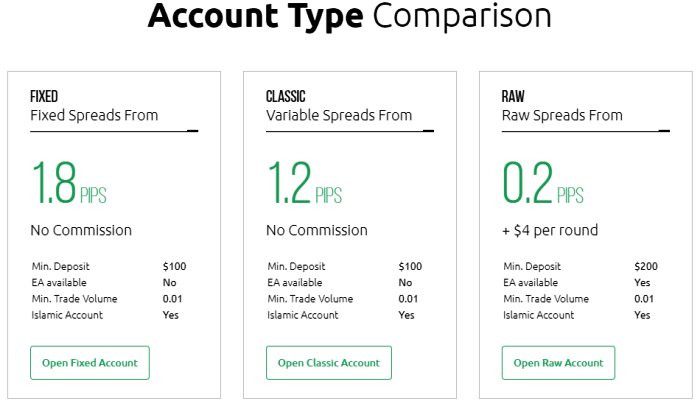 Standard accounts require a $200 minimum deposit, which is reasonable, or you can start with a Fixed Spread account with only $100, see here. This may seem obvious to many people, however there are still many unlicensed Forex scams online. 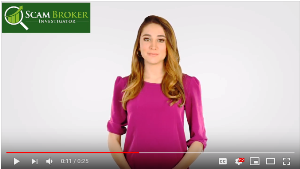 When reviewing your Forex broker, it is very important to verify that they are a licensed and regulated broker. HYCM is licensed and regulated by the FCA in the United Kingdom. Henyep Capital Markets (UK) Limited’s license number is 186171. The safety of your funds are of paramount importance, and that is why investors use a broker that is part of the FCA’s FSCS scheme which protects you for up to £50,000. European investors are covered by HYCM (Europe) Ltd, which is regulated by CySEC Cyprus, with license number 259/14. Henyep Capital Markets (DIFC) Limited is regulated by DFSA (Dubai Financial Services Authority) with license number F000048. For withdrawal problems or broker complaints read this. You can find a list of all the Forex & CFD broker reviews here. PepperStone is an ASIC licensed Forex broker in Australia, and licensed by FCA United Kingdom. They have multiple trading platforms available, learn more. 24Option is a European licensed Forex broker with a popular & easy to use trading platform. They offer Free Demo Accounts and a minimum deposit of only $100, see here.